Your Premier Chiropractic Care and Massage Therapy Center in Boston, MA. Located in the heart of the Financial District in Boston (adjacent to Faneuil Hall), Backworks specializes in the treatment of neck and lower back pain. Our services include Chiropractic Care and various disciplines of Massage Therapy. 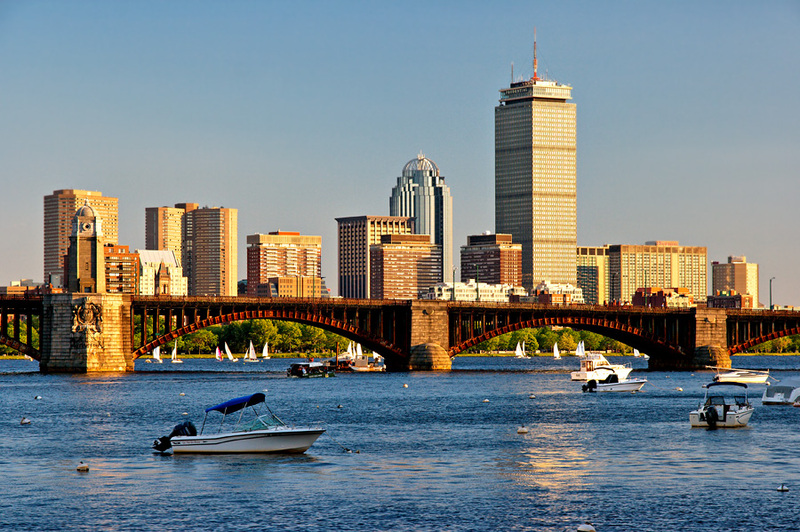 We have been in business for over 20 years and have been rated the best of Boston for many years. Are you living in pain? Are you looking for a correction once and for all? Then you have finally found the right place! Please give us a call or feel free to explore our site to learn more about our services. We want you to feel comfortable knowing that from your first visit, you will be treated with the care and compassion you would expect from a team of professionals.